Navitus Health Solutions is a pioneer in pharmacy benefits management. By providing an innovative business model, Navitus has seen growth over the past few years that required the relocation to a larger office. 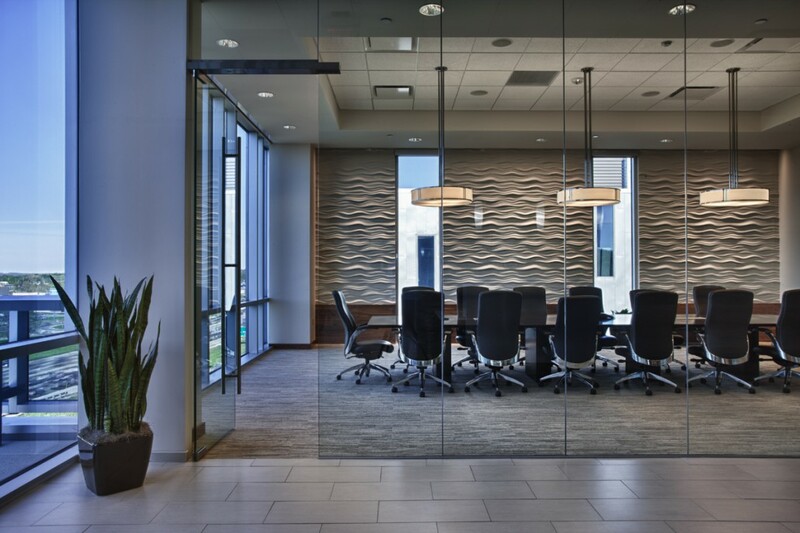 The build-out of shelled office space provided an entirely new look for Navitus that relates directly to the company’s business brand of transparency. The 29,000 square foot corporate headquarters, double the size of their former space, is located in the Arbor Gate Development (also designed by Potter Lawson). The new space is fresh and inspiring with floor-to-ceiling glass and chic urban finishes. 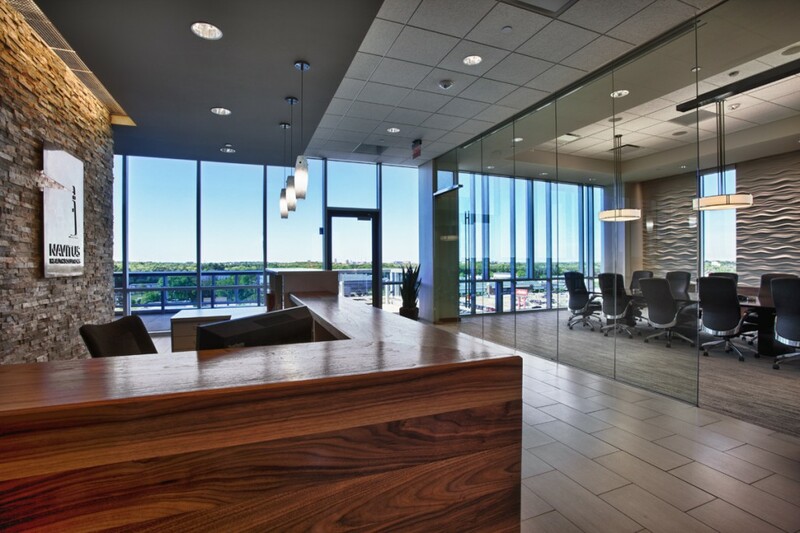 The open office plan provides private offices, flexible space for collaborative meetings, and transient workstations for employees from their Appleton office. 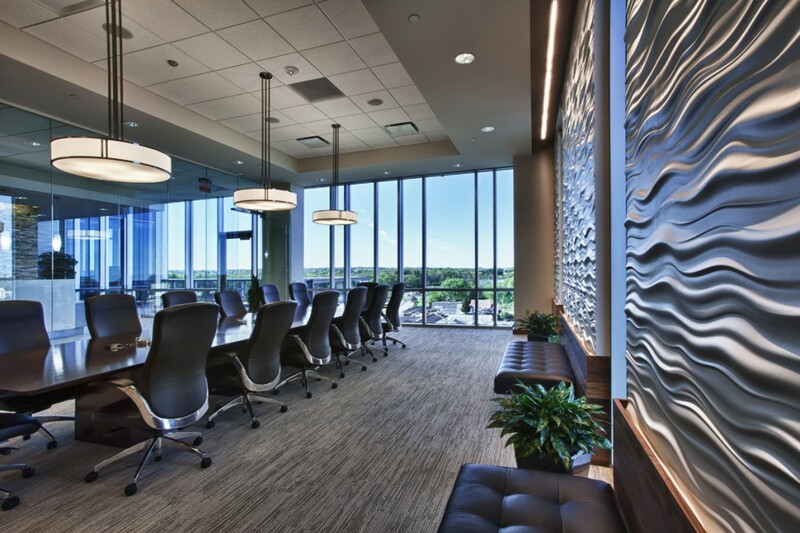 The new space provides an elegant, but not overstated surrounding for Navitus to meet with clients and vendors. 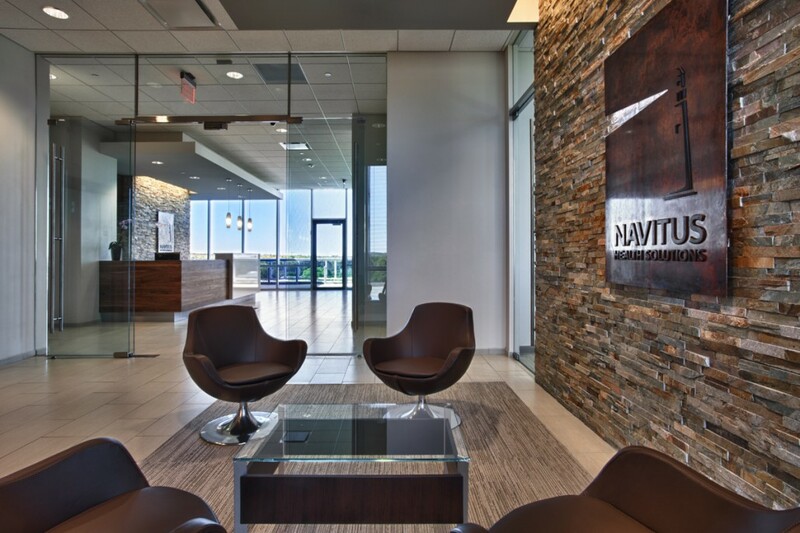 Potter Lawson is also currently designing the headquarters office for Navitus located in Appleton.